Oracle Campus is located just 5 miles from the town of Independence, Virginia – the heart of Grayson County. Our local restaurants are listed here. Oracle Campus also is near the town of Sparta, North Carolina (15 miles), and the city of Galax, Virginia (18 miles) – where additional shopping and dining is close and convenient. For broader dining and shopping adventures, we suggest Floyd, Virginia (55 miles), West Jefferson, North Carolina (33 miles), and Boone, North Carolina (55 miles). And for a fine dining experience, we recommend the four-star River House Country Inn (20 miles) – a culinary delight! Oracle Campus is located in a region of the Blue Ridge Mountains called the Virginia Highlands, which includes George Washington and Thomas Jefferson National Forest (30 miles), 325 miles of the Appalachian Trail, and Mount Rogers – the highest peak in Virginia at 5,700 miles above sea level. At Oracle Campus, you can hike, fish, canoe, kayak, tube, and watch for our local Bald Eagles at the New River. 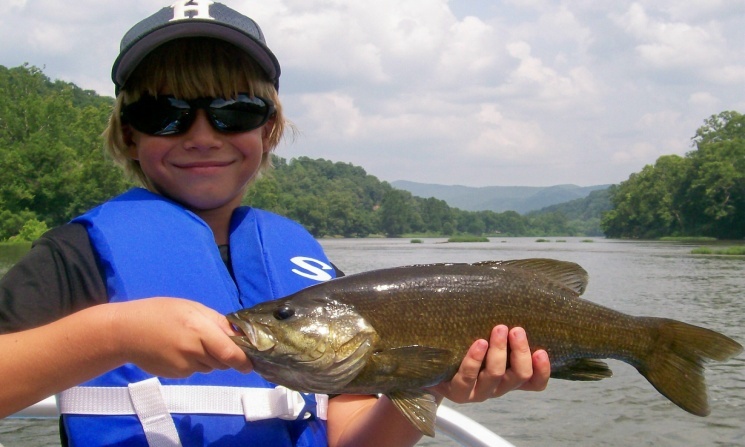 Fishing tackle and a public boat launch are just 2 miles down the road! We also invite you to tour the Peace Pentagon, catch crawdads and salamanders in Saddle Creek, and meditate by walking through our Turtle Island Labyrinth. Be sure not to miss the local mountain music! Oracle Campus is located just two miles from The Crooked Road – the renowned touring route of the Carter Family and many other Old Time & Bluegrass musicians. 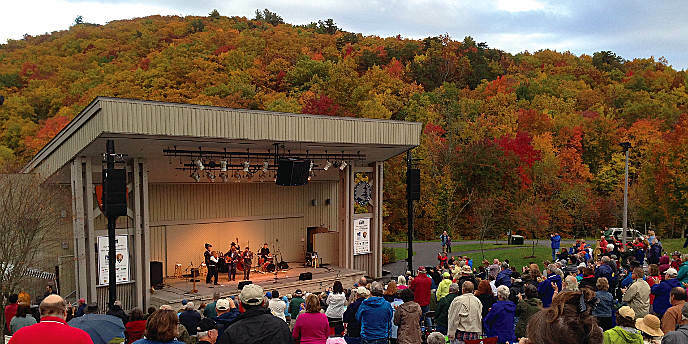 The local music and arts & crafts festivals are held almost year-round in the Virginia Highlands, and they’re sure to please visitors of every age. And they don’t call this the Virginia Highlands for nothing …The New River Valley looks a lot like Scotland, and it has its roots with the hearty Scots-Irish immigrants who settled here. 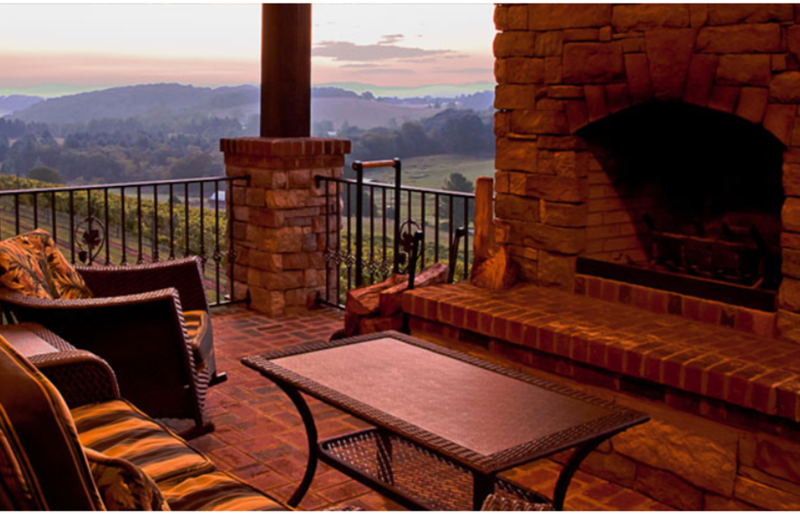 Wineries have settled in this region too, producing some of the finest wines in Virginia. 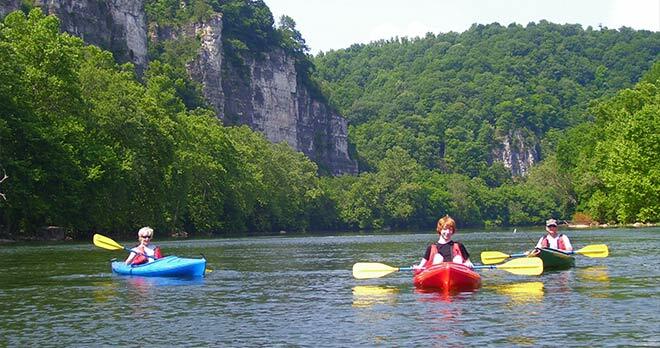 Additional activities and recreation sites can be found at the Grayson County Tourism website.